We proudly serve MADACC and homeless animals of Milwaukee County. We hope that you all had a wonderful holiday season and have been getting acclimated to the New Year, especially getting past writing 2018 on everything! It’s hard to believe that 2019 is now upon us - We at Friends of MADACC have already begun preparing for all of the wonderful events we have in store for 2019. 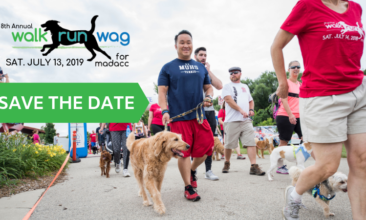 There will be some oldies (but goodies) including the 2019 Pet Expo on February 2 nd and of course the 8 th Annual Walk Run Wag on July 13th (it’s not too early to begin daydreaming of Summer in Milwaukee, right?!) as well as some new events to stay tuned for. 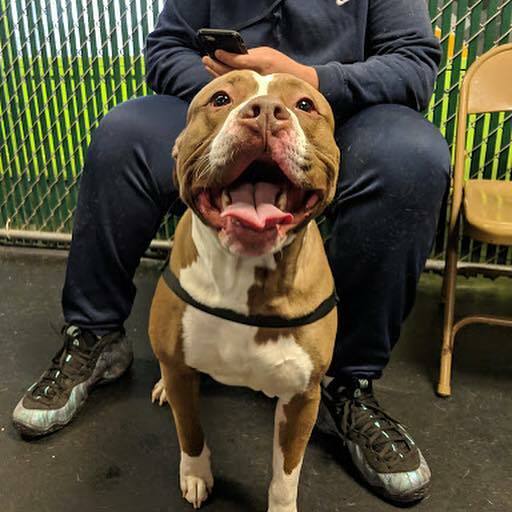 On January 12 th , Central Bark West hosted our first shot clinic of 2019 and it was a huge success. In just one day we provided the same amount of services as our last two clinics combined! If you missed it, don’t fret. We will have three more this Spring/Summer! All of these events, as well as your donations, make what MADACC does possible. MADACC’s need for financial support to help animals with medical cases continues to grow. These photos show just a small number of the animals we’ve helped since our last newsletter. 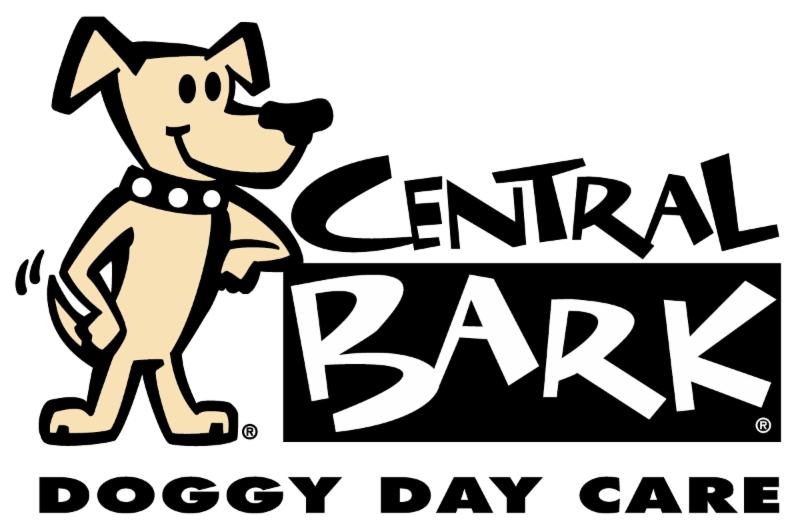 Keep reading to learn a little more about each special furbaby. Don't forget to visit www.madacc.org/adopt to see if any of these sweet babes are still available for adoption! 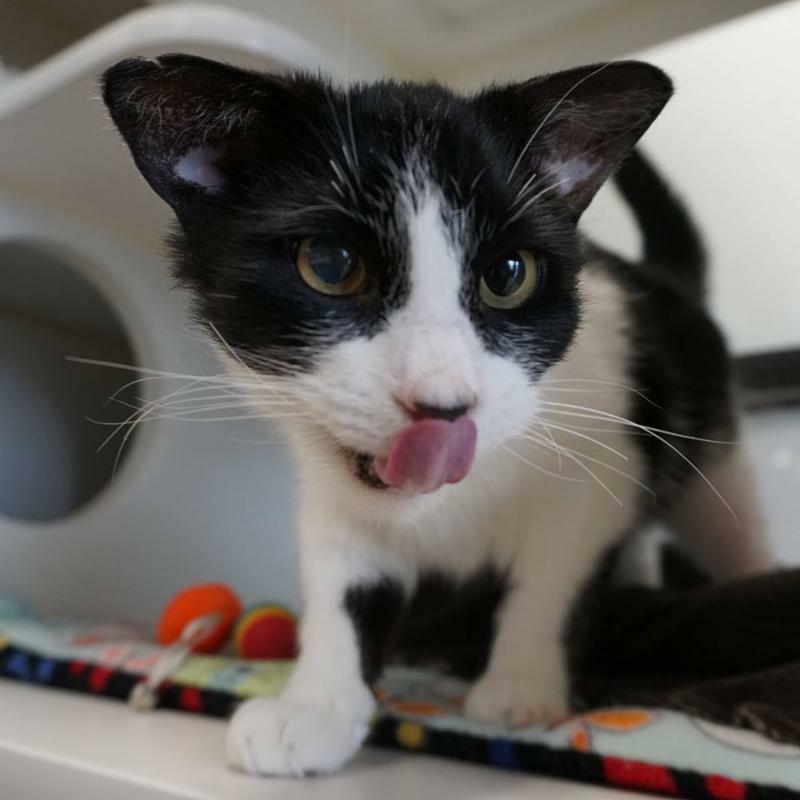 ﻿Jasper is a 10 month old kitty who was in rough shape when he arrived at MADACC. Luckily he has a fighting spirit and we had the resources to help him. 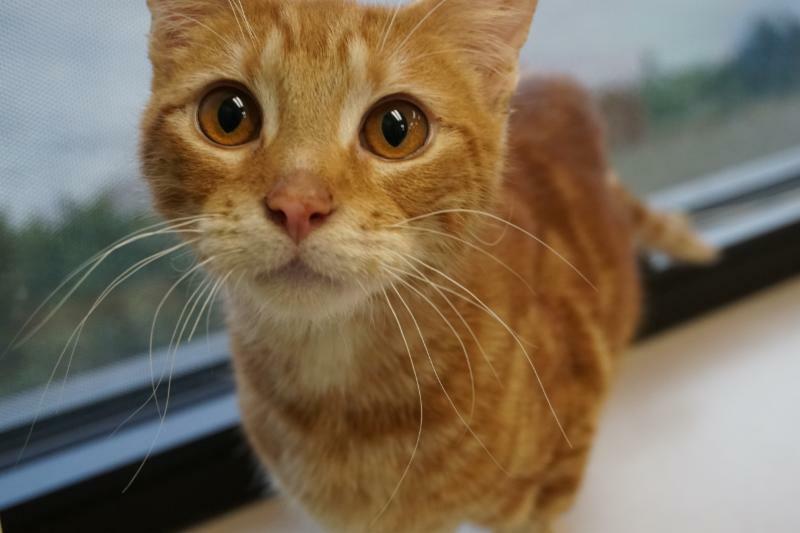 He needed a lifesaving back leg amputation, which Friends of MADACC was able to fund. In no time he bounced back and is ready for a new home. 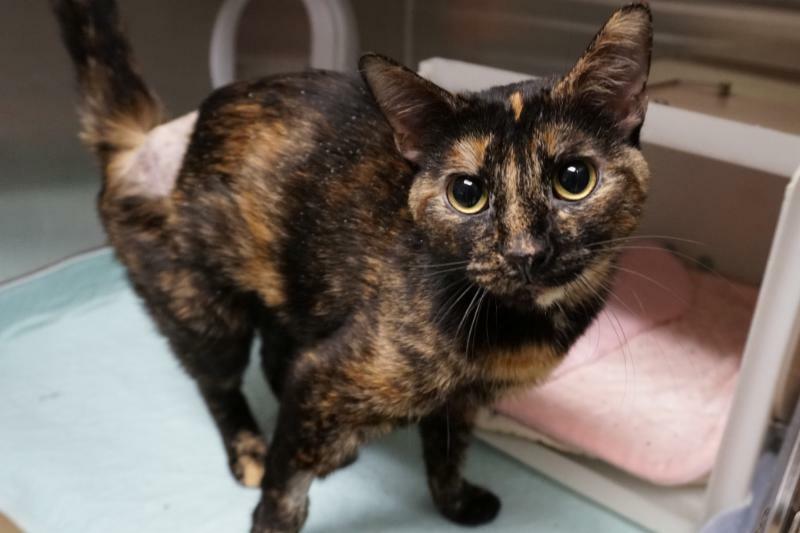 Calypso is a 2 year old female who needed a Femoral Head Ostectomy (FHO) because of blunt force trauma to her leg. It is unknown how that happened, but we are happy that we could work to get her the medical attention she needed. Lazarus came into MADACC with a ruptured eye (it is as bad as it sounds). 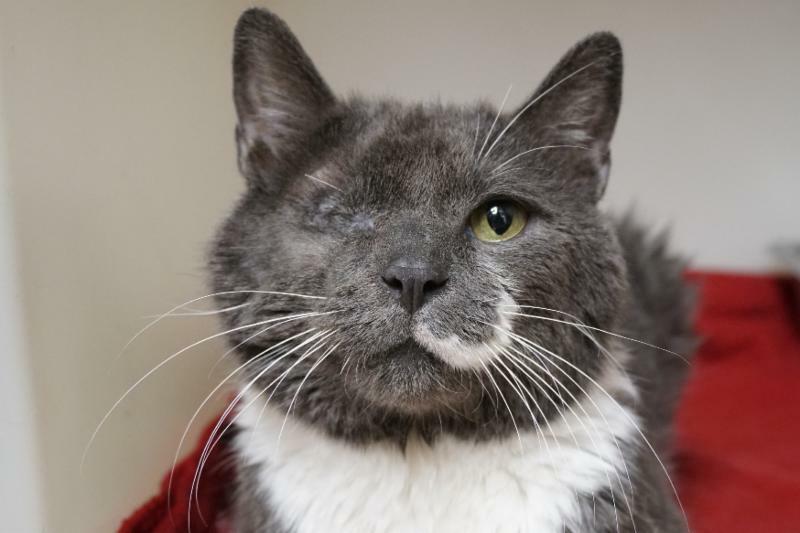 Because of your generosity, he was able to have emergency lifesaving surgery at MADACC! Maggie May is a 4 year old Parson Russel Terrier mix that came into MADACC in mid-December after appearing to be hit by a car. Her back leg was broken and she required a special surgery called an FHO (Femoral Head Ostectomy) to repair the damage. Thanks to the Friends of MADACC medical fund, this little dog is ready for bigger and better things. 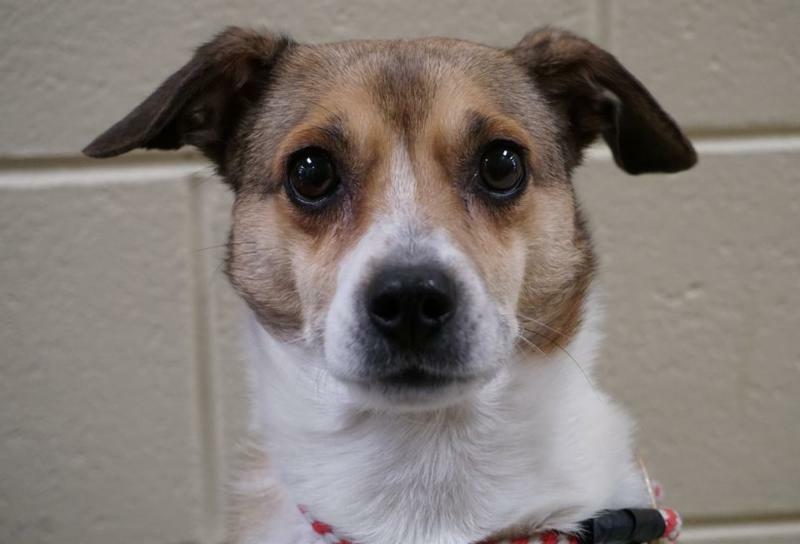 She is looking for a quiet home that loves to snuggle and eat snausages. 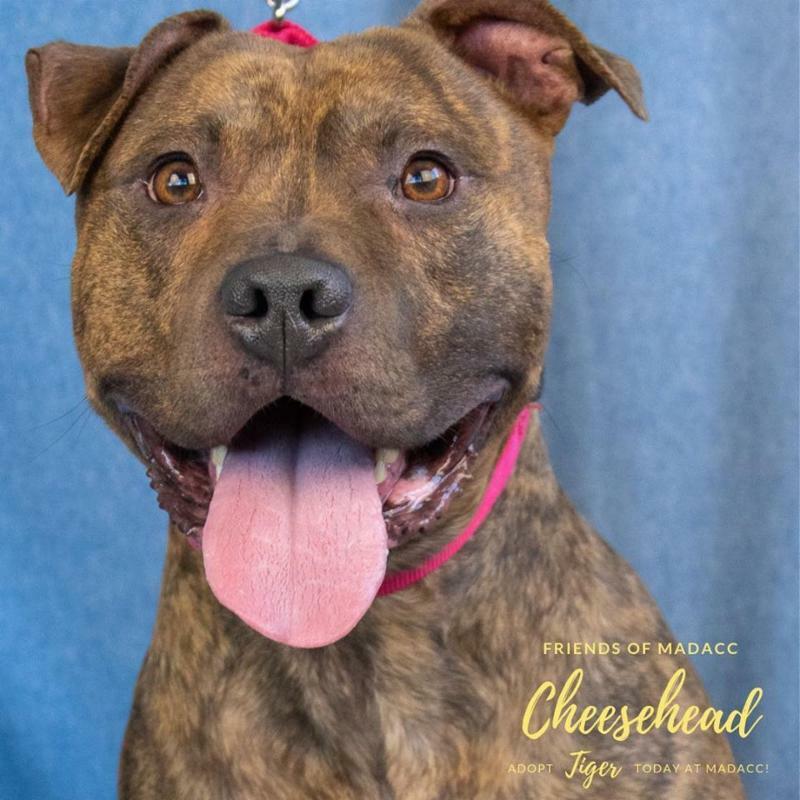 Click here to learn more about adoptable dogs and see if Maggie is still available for adoption. On Saturday, January 12th, Friends of MADACC hosted their first Shot Clinic of the year. 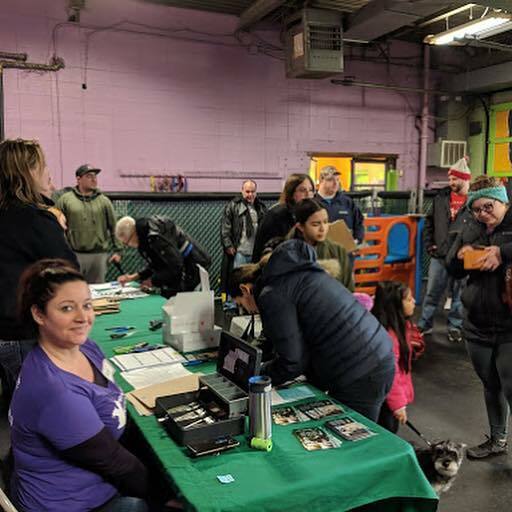 At this event, FOM provided low-cost vaccines and microchipping to a record-setting amount of pet owners. We sold $3,364 worth of services, which is more than our last two clinics combined! Vouchers for free spay/neuter services at MADACC for pit bull type dogs and cats were also provided. Pet owners could also take advantage of free dog and cat nail trimmings. 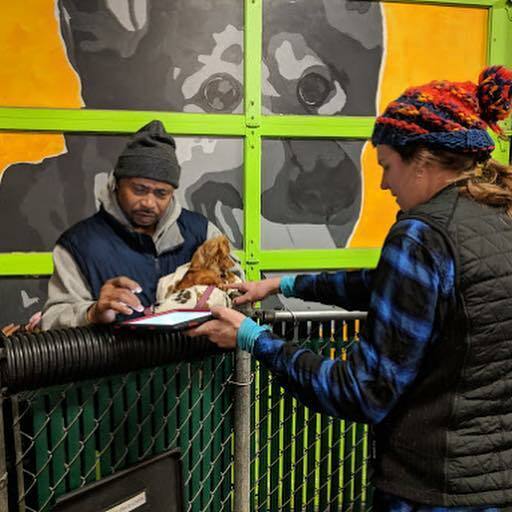 A big thank you to all of our volunteers who made this possible, and to our hosts at Central Bark Westside! If you missed this clinic, you are in luck! Stay tuned for more information about our next clinic on March 30. Click here to learn more about the Friends of MADACC Spay & Neuter program. Once again this February, Friends of MADACC will be sponsoring FREE spay/neuter for all cats owned cats in Milwaukee County! If you live in Milwaukee county, you can apply by emailing FOM Spay Neuter Program at FOMSpayNeuterProgram@gmail.com . You can also help us spread the word by sharing this news on social media, in any neighborhood online groups you are in, and through email. More details to come! 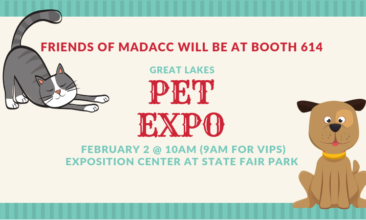 Friends of MADACC will once again be at Great Lakes Pet Expo! Visit us at booth 614 for some of your favorite FOM merchandise! 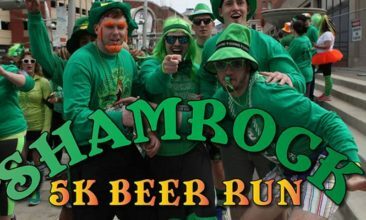 This year, we are one of the chosen charities for the Shamrock 5k Beer Run! Use our special URL to register, and a portion of the fee will benefit Friends of MADACC. This is a fun run with beer stops a long the way. Dogs are welcome and the FoM team will be there to cheer you on! We are excited to tell you that WRW 2019 will be July 13, 2019, once again at Hart Park in Tosa! Mark your calendars for our biggest fundraising event of the year. Registration will open mid-February. Want to get more involved with Friends of MADACC? We have several ways for you to help! We are always looking for more volunteers to help us out at events. Volunteers can help with everything from flyers, to merchandise, to running our lure course. Learn more about volunteering opportunities for Friends of MADACC. 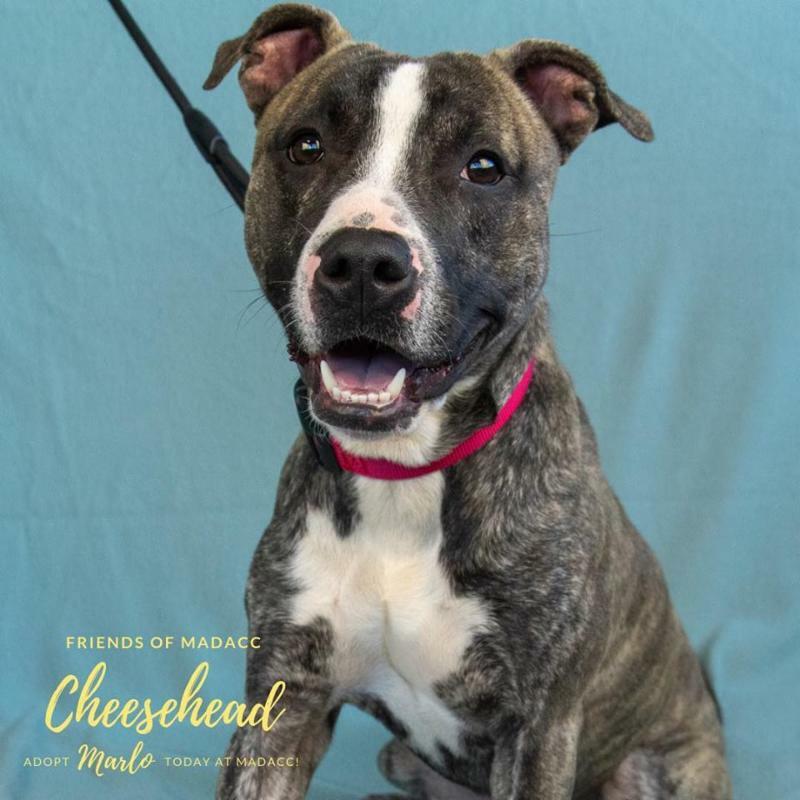 Fostering an animal from MADACC is one of the most important ways you can contribute to saving the lives of Milwaukee County’s neediest animals. The foster program includes dogs and cats, and you can foster animals even if you have pets of your own. Learn more! 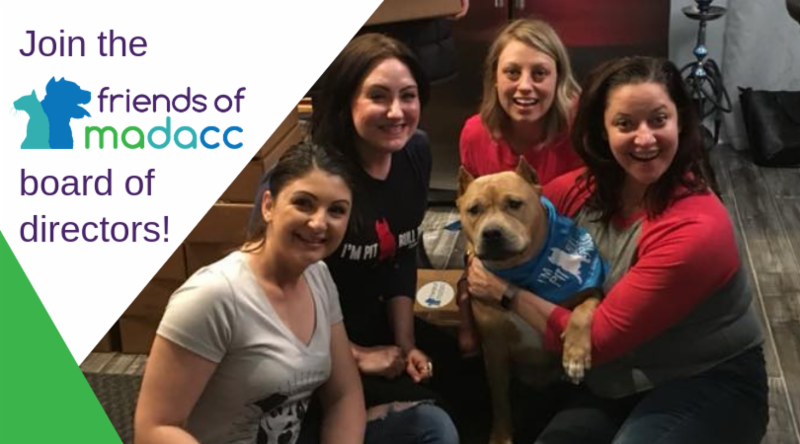 By supporting Friends of MADACC, you can help improve the lives of the 10,000 homeless animals that MADACC cares for every year. If you’d like to help our mission, you can make online donations to Friends of MADACC or material donations to MADACC. Learn more! Are you looking for more ways to get involved in your community? Do you love animals? We have the perfect opportunity for you! Join the Friends of MADACC Board of Directors!